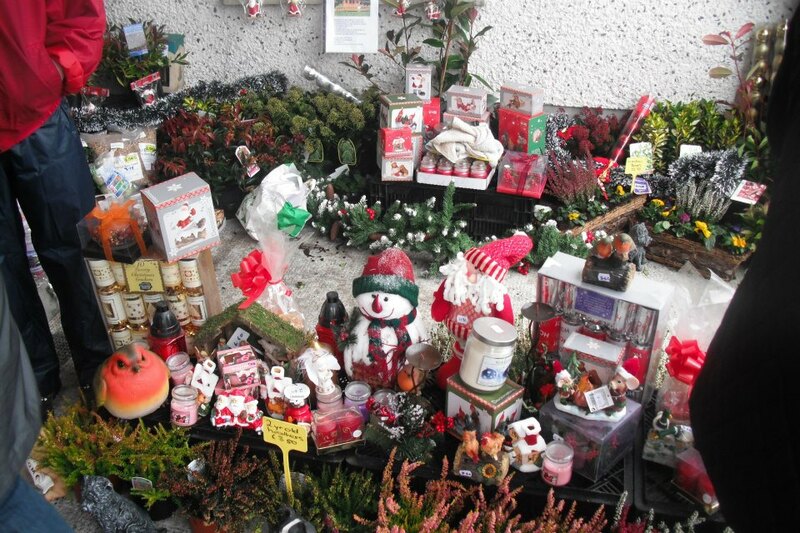 Ferbane Tidy Towns in association with Failte Ireland will hold their annual Market on Sunday 7th December 2014 at the Heritage Centre Ferbane from 12noon to 6pm. Santa will arrive in the evening to help turn on the Christmas lights with a special guest. We will also present the prizes to the winners of our local competitions, Best Garden, Business Front and Estate at 5pm approximately. Book early to avoid disappointment , by calling or text 0868144104/0876184729.